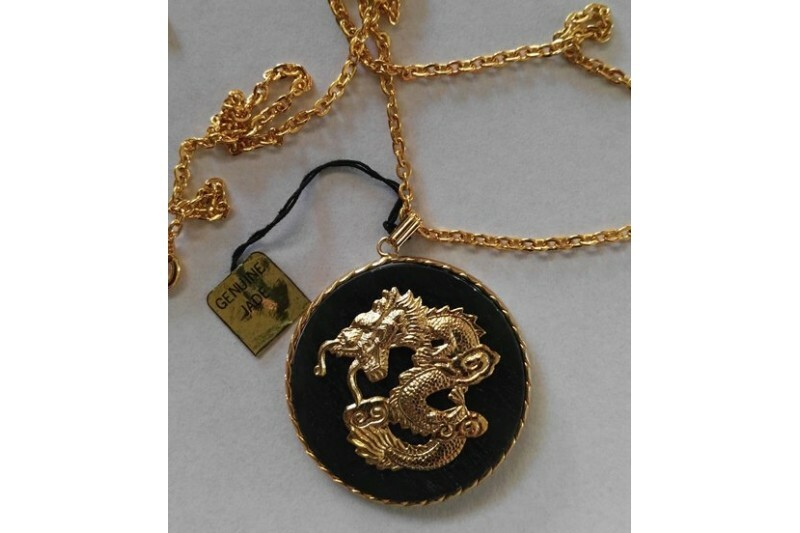 Magnetic Necklet 'Jade Dragon Medallion' - Genuine Jade, gold plate finish. 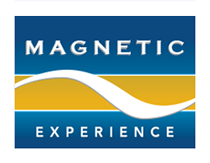 Home » Magnetic Jewellery » Magnetic Necklets » Magnetic Necklet 'Jade Dragon Medallion' - Genuine Jade, gold plate finish. 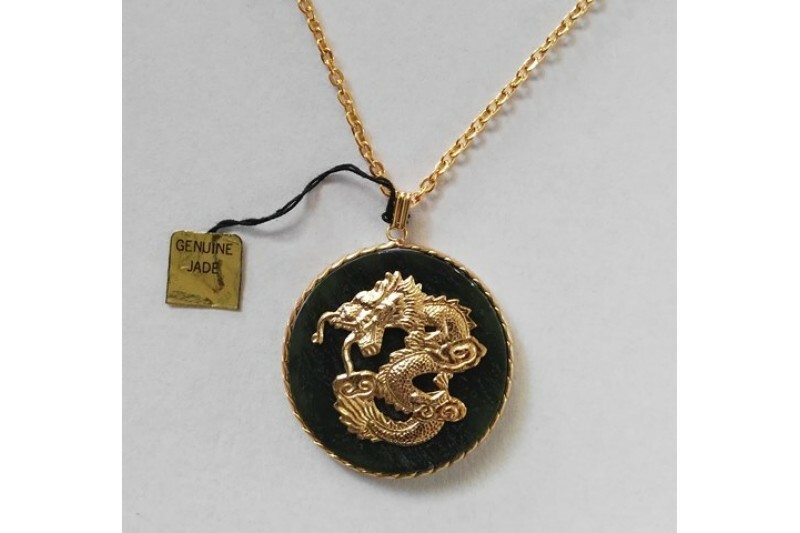 Genuine Jade, available in Gold Plate finish only.